“The Artifacts of Barbara Reilly” is up in the Articles section, under the title Iroquois Artifacts. It is the sixth and final in-depth look at the background and making of my historical fantasy novel, BARBARA REILLY, a heartwarming story of a farm girl in 1948 who connects with the long ago past of the Iroquois in upstate New York. 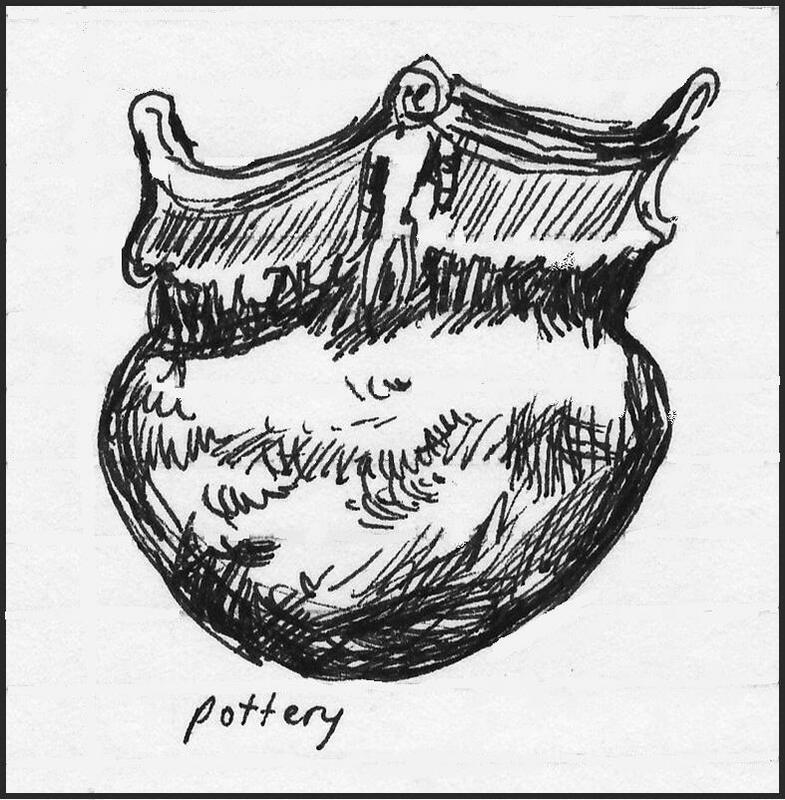 The article features drawings from my sketchbook, made while researching the book, along with quotes and notes about the wonderful handcrafted objects from another era, found in the story.